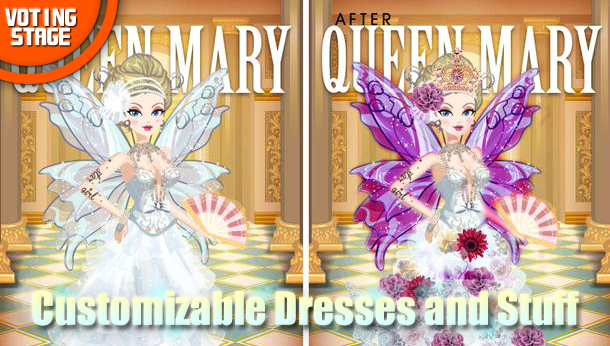 Customizable Dresses and Stuff in Star Girl | Create Game Ideas! I think it is a good idea cause there are very few good stuff we can wear ending up all the same or almost the same. Wow,I wish this feature already existed! It sounds like a very good Idea!